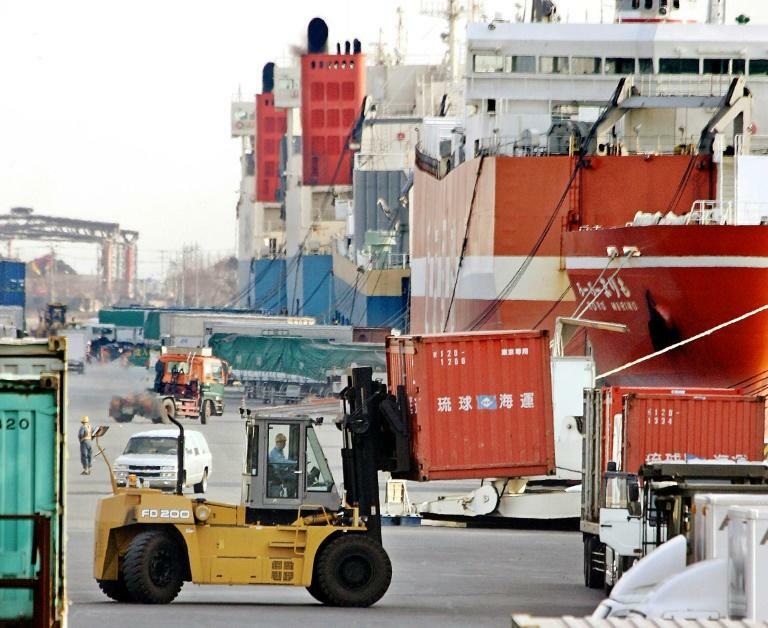 Japan's politically sensitive trade surplus with the United States shrank sharply in July, according to official data published Thursday, as the two allies continue to cross swords over US trade policy. The surplus with the US shrank 22.1 percent with reduced shipments of motor vehicles and microchip-making equipment dragging down the figure. Despite a close political and economic relationship, Japan was not spared from President Donald Trump's tariffs on steel and aluminium products and Tokyo has warned it could retaliate at the World Trade Organization.